Locals know that when wine touring in the Mosel Valley, you spend the day in Bernkastel. But the night? 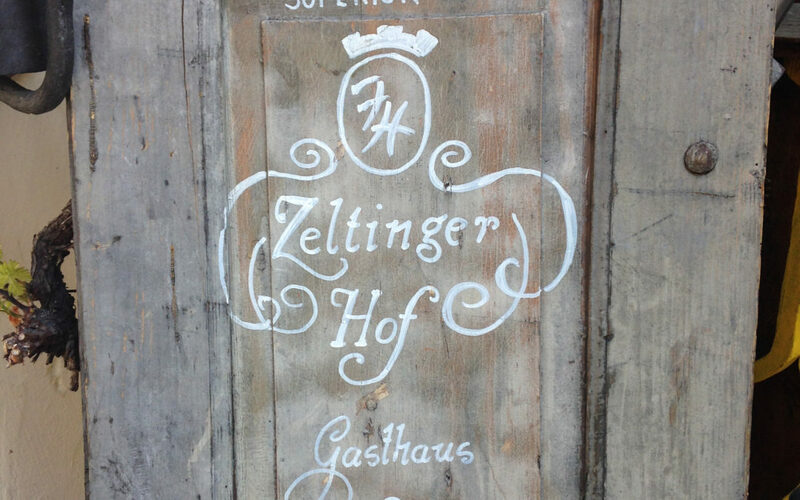 Zeltinger Hof is our recommendation. Many hotels call themselves a resort and spa and you are left wondering, where is the spa? 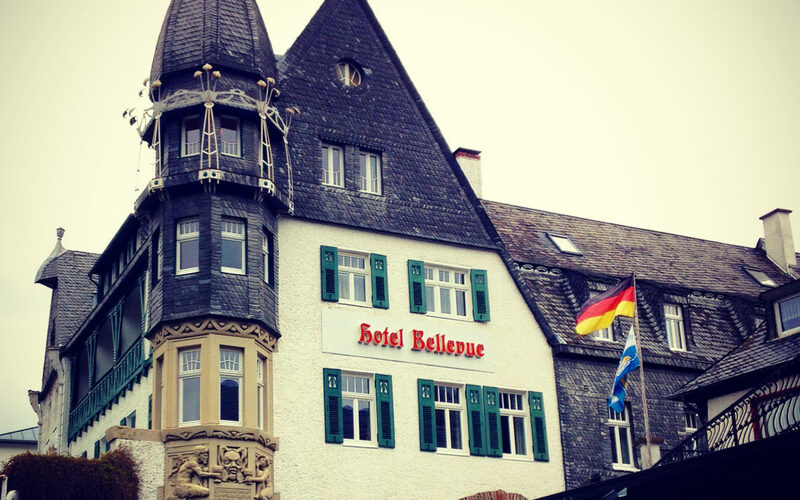 You will not wonder at the historic Hotel Bellevue located at the northern end of the Middle Mosel Valley in Germany. An entertaining and enlightening video on how to pronounce German wine terms. 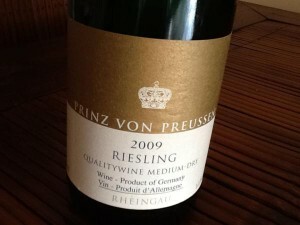 Three beautiful German Riesling recommendations for spring and summer sipping follow.